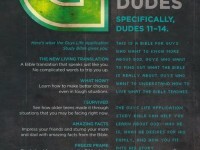 My friend Candice recently asked me if I had any recommendations for a tween bible for a boy and a girl. 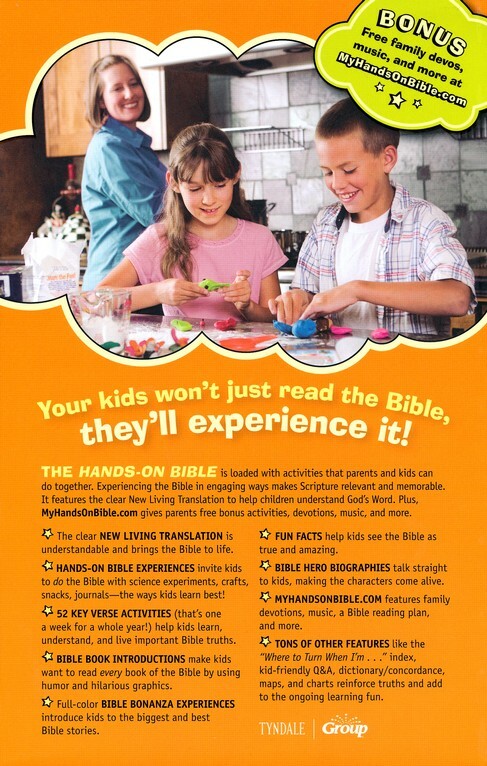 Lucky for her, I had recently researched this for my own kids, and her inquiry led me to codify what I found. 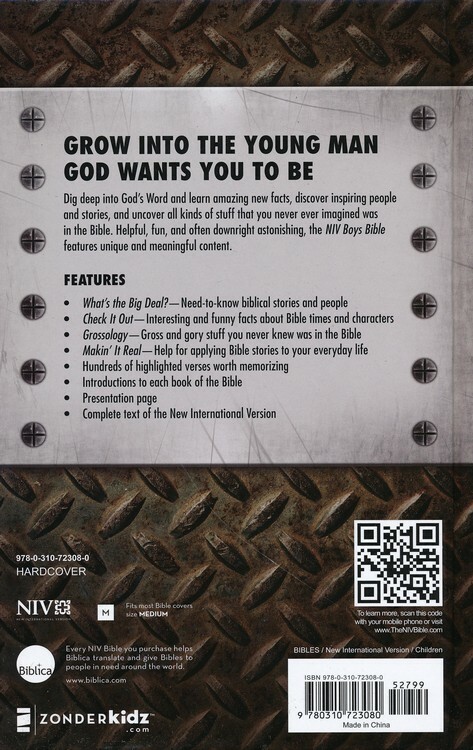 Tweens (pre-teens ages 9-12) are in a very distinct pre-pubescent developmental stage, and have specific developmental needs that overlap with teens, but lack the sexual component and the adult social roles they begin to inhabit. Erik Erickson’s Eight Stages of Psychosocial Development (a fantastic model) indicates that the main developmental need of this age group is to establish a sense of competence – that is, that they can learn adult skills. If they fail to learn this, Erickson states, they develop a foundation of feeling Inferior, while if they succeed, one of Industry (ability to work and gain new skills). In addition, children’s gender identity continues to form during this period leading up to puberty, and they continue to observe and absorb the emotional and practical differences between genders, and attempt to fit their own temperaments into the biological and social norms they observe. 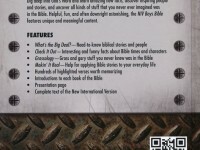 With that in mind, what types of features ought we to look at? 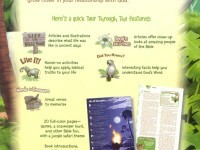 I look for a combination of emotional and intellectual tools. 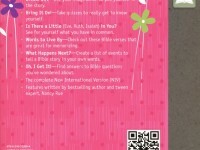 NIV Faithgirlz! 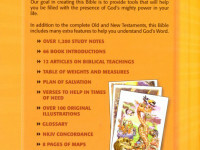 Bible – This is what I got for my 10 year old, she likes it, and I like that it has fill-ins and quizzes. 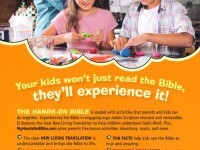 Kids like. 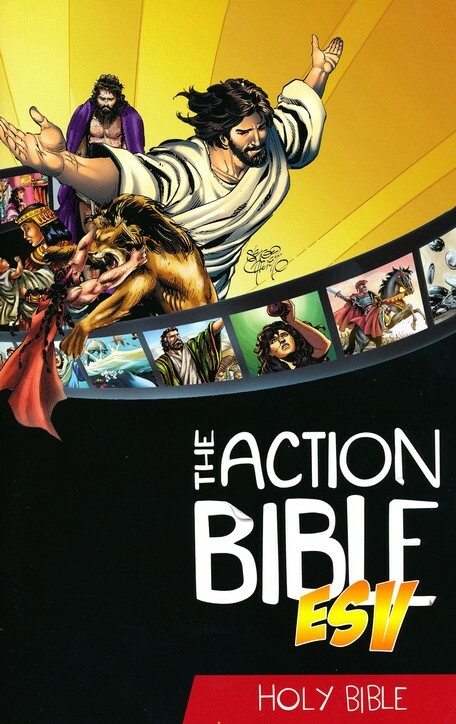 The Action Bible – I got this for my boy – it’s not the actual bible, but a really good comic book version. 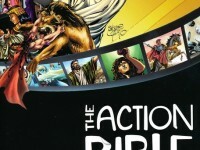 Faithful to the original, really nicely done. 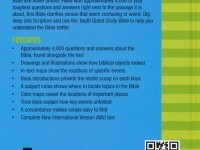 The new ESV Study Version comes out in 2015, yay! 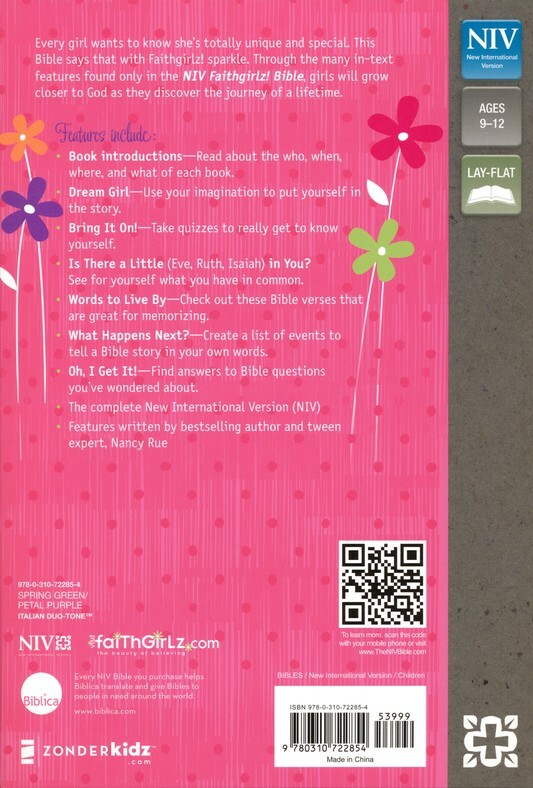 NLT Girls Life Application Study Bible – Girls’s version of the above – same content, but with girly pink and girly illustrations. 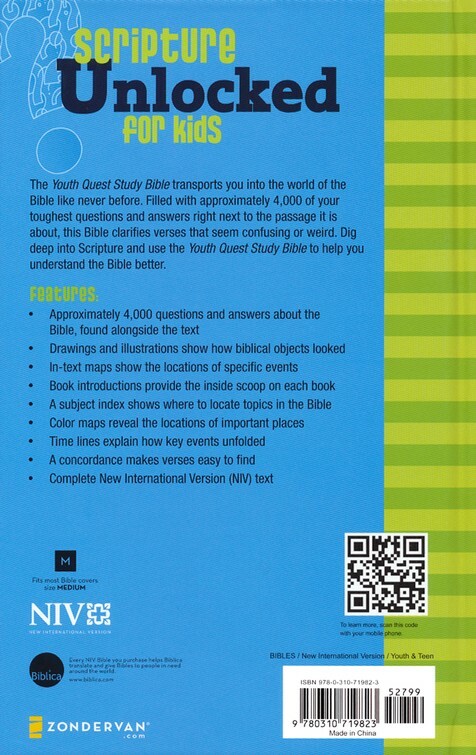 NLT Hands-On Bible for Boys, Updated Edition – this is the one with the ‘Baptist’ feel I mentioned above, and even they know it’s outdated, so look for this one in a couple weeks (10/1/14). 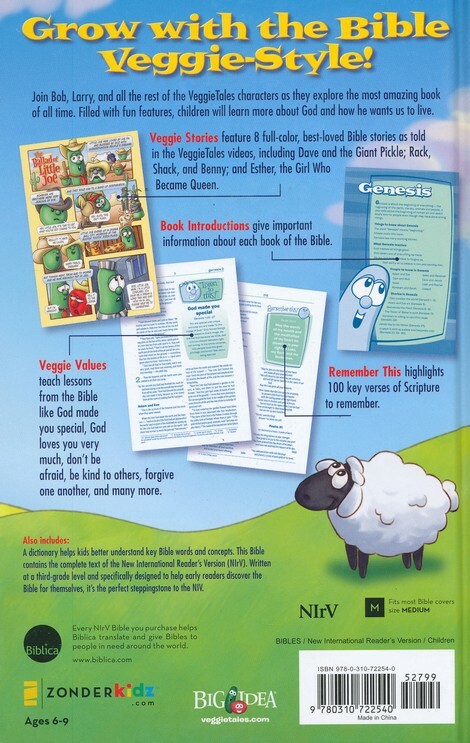 Baptists can put out some good stuff for kids. 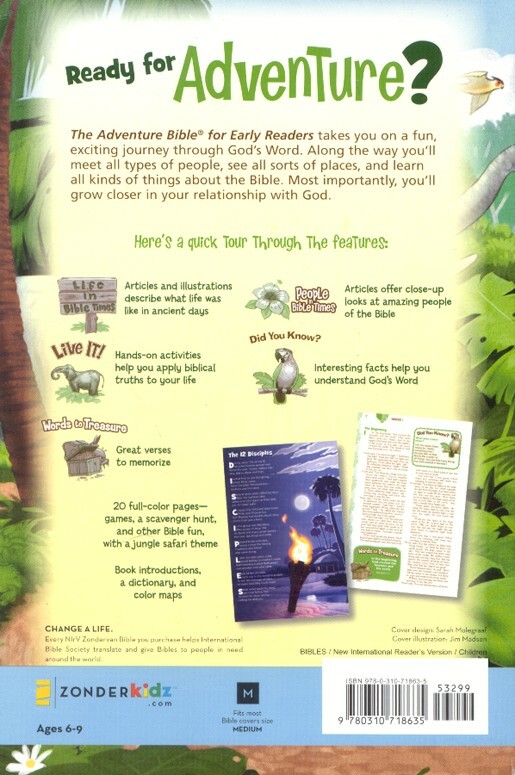 NIV Adventure Bible (b0ys) – This has nice full color illustrations, but lacks the gender-specific questions and helps that I would expect for a boy other than the color. 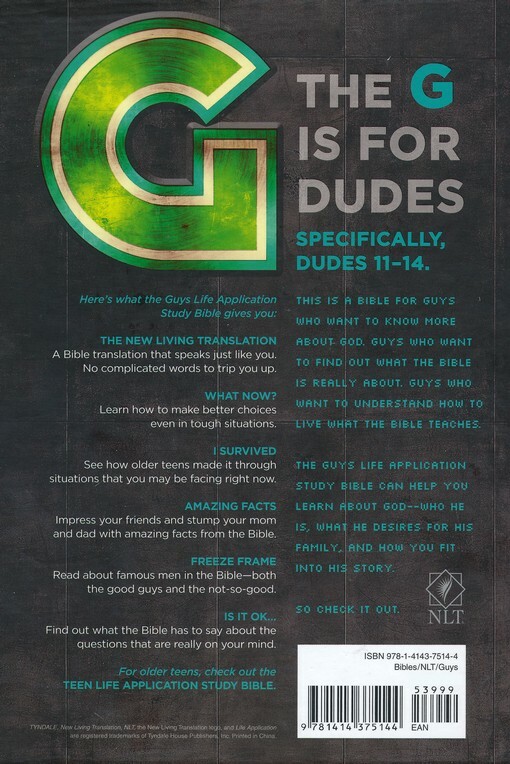 There is also a girls version. 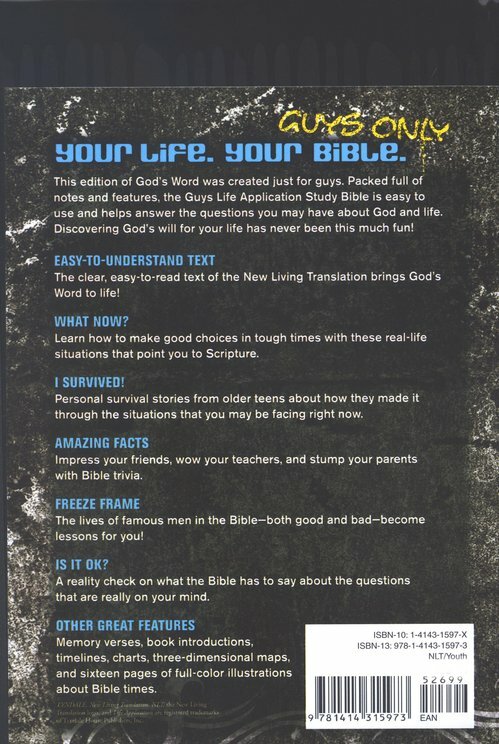 NLT Girls Life Application Study Bible, Glittery Grape Butterfly – This is also a decent one for girls, with ‘real world situations’ as examples. 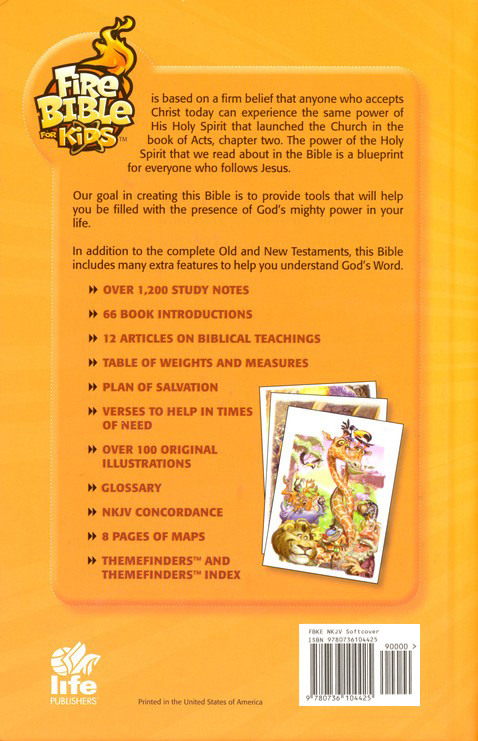 If you wanna see them all, here’s the 9-12 year old bibles section at CBD.